It takes a village to raise a band student and to run a successful high school band program. Volunteering with the band is a great opportunity to get involved in an activity with your student. 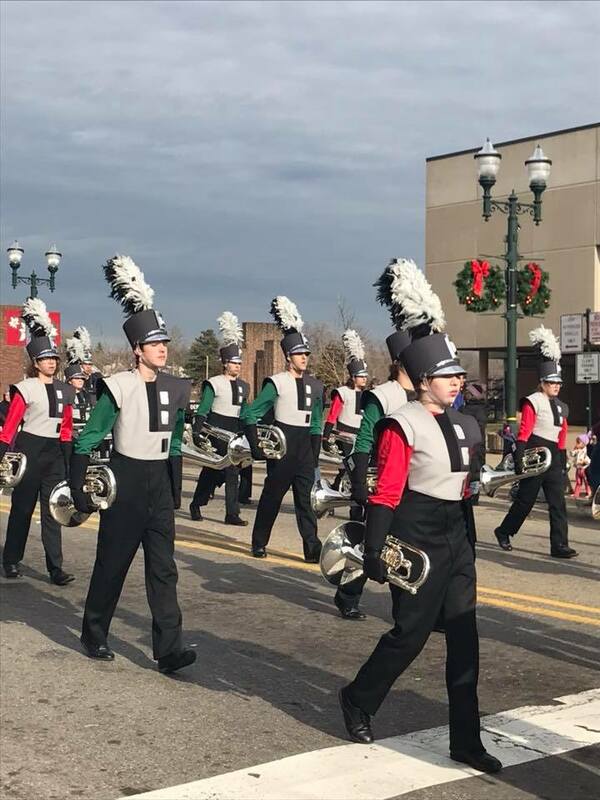 We need your help to make the band program a success. A little or a lot – it all helps. Regardless of your skill set, there are committees and areas that certainly could use your help. Interested in volunteering? Contact us for more information. This is a reminder that HVP – LHS is coming up March 10th and the 24th and we will have many spots to fill, in our list of things to do. Please remember HVP is a required activity. The Signup Genius page will be posted soon but in the meantime check your calendars to see which date works out best for you, the date will be your choice but you must choose at least 1 date. If you have any questions or concerns, please don’t hesitate to text or email me! We are in need of any tools you may have extra of, or are willing to donate to the band. Thank you so much!! !